Whatever our role within an organisation,we need to know about equality. 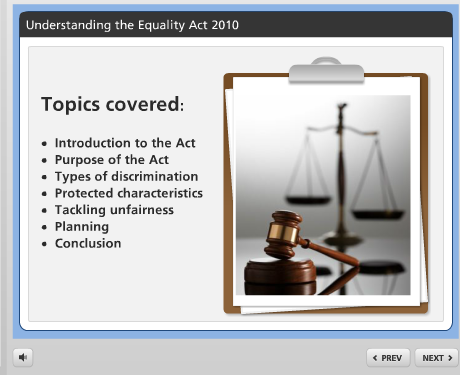 Employer responsibilities around equality sharpened with the Equality Act in 2010. 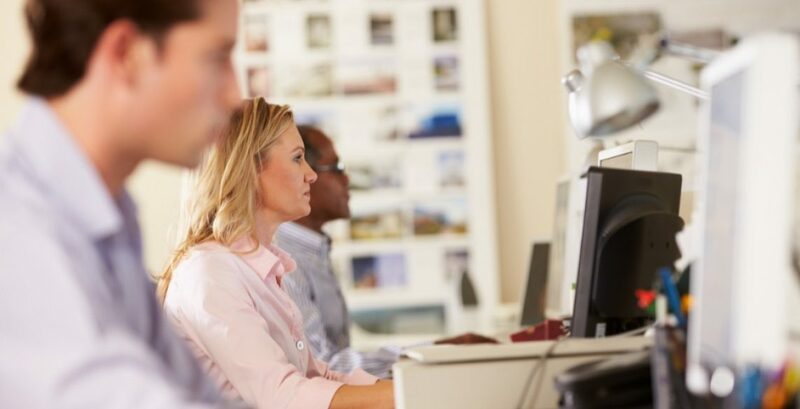 This e-learning module provides an understanding of what these responsibilities are.